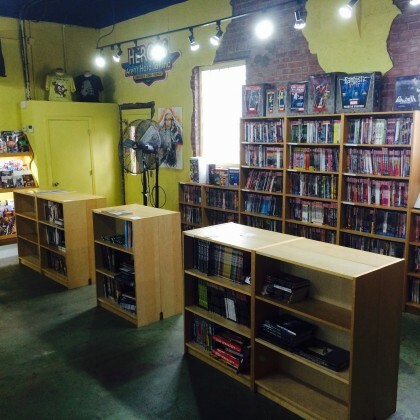 As 2016 begins and with our 35th Anniversary year celebrations behind us, we’re taking some time to rearrange our store a bit to serve you better this year! Thanks for bearing with us as we work on bringing you the very best comics has to offer! 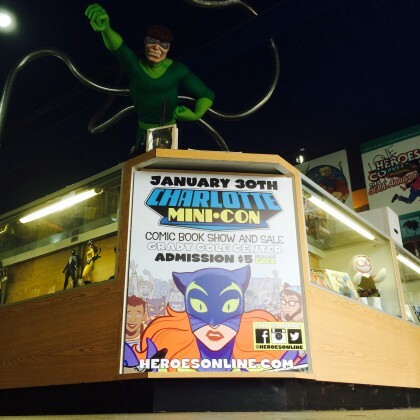 Charlotte MiniCon is coming up at the end of this month on January 30th and HeroesCon guest announcements are just around the corner! 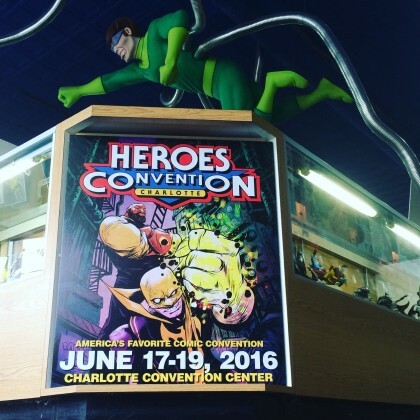 ← HEROES ON THE ROAD :: RALEIGH COMIC BOOK SHOW :: THIS SUNDAY!